Priding themselves on excellent customer service both on the ground and in the air, you can rely on the airline staff to provide warm hospitality and assistance throughout your journey. 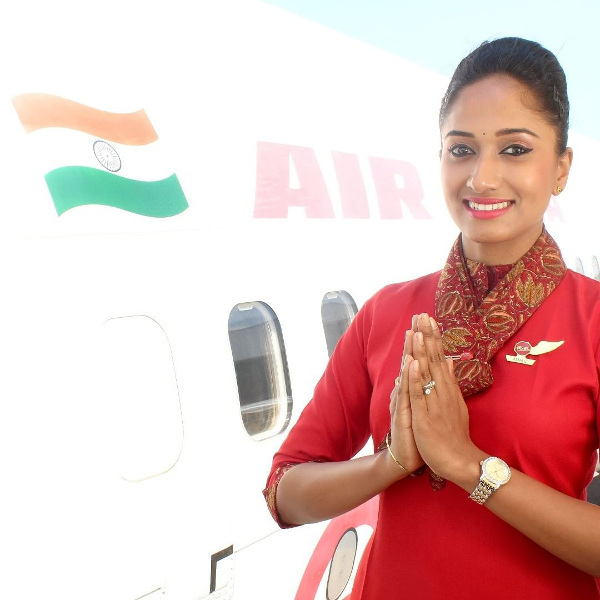 With low airfares, complimentary baggage and onboard meals included in the ticket price, it is easy to see why Air India Express has been nominated as ‘Asia’s leading low-cost airline’ since 2012. Their fleet of 23 state-of-the-art B737-800 aircraft flies to 15 international destinations from 15 Indian cities with plans to introduce many more domestic and international destinations. 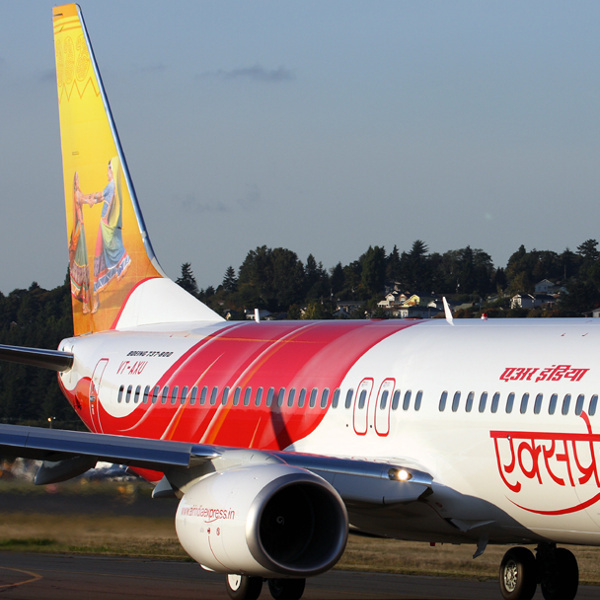 Since launching operations in 2005, Air India Express’ vision has been to connect Indian travellers to major cities in the Middle East and Southeast Asia at affordable prices. As a subsidiary of Air India, you can be sure that safety policies and customer service is at the forefront of Air India Express’ objectives. 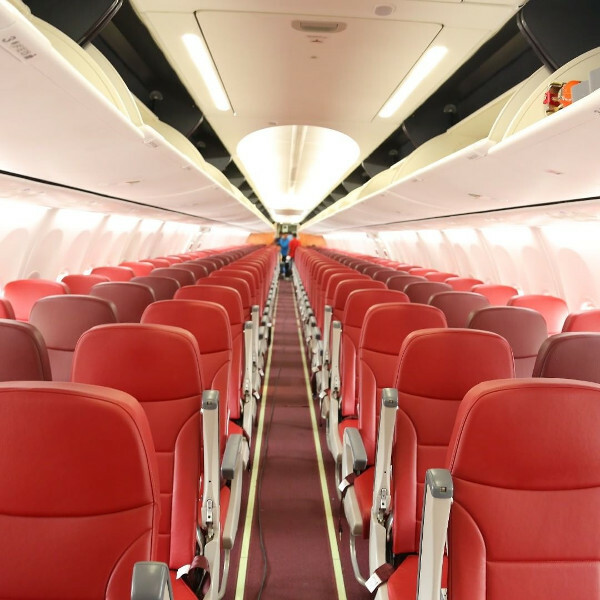 As a low-cost carrier, they certainly outshine many others with their generous baggage allowances and complimentary onboard meals – what most other low-cost carriers do not offer. The airline operates around 550 flights per week from India to over 30 destinations with plans to further expand its routes. Book Air India Express flights to Abu Dhabi, Doha, Singapore and other exciting places! Each passenger is allocated 1 X piece of hand luggage weighing no more than 7kg. Air India Express allocates a generous free baggage allowance to all its passengers. Baggage is determined on a weight concept and is route dependent. Both Express Value tickets and Express Flexi tickets are eligible for 25kg, 30kg or 35kg of free baggage. There is no limit to the number of bags you can check in, as long as the total weight is within the limit. Infants may check in up to 10kg of free baggage. Air India Express does not currently offer a web check-in option. All passengers need to check in at the airport. Counters open 3 hours before departure and close 1 hour before departure. Local Indian travellers need to present a photo-ID during check-in. Air India Express aircraft are configured with standard Economy Class seats. Seat selection is available on international flights at a nominal fee. Passengers are given a complimentary light meal and refreshments on board. On flights from the UAE, pre-ordered cooked meals are available, offering both vegetarian and non-vegetarian options. You are advised to book your meals at least 24 hours in advance. Inflight entertainment is not provided, so be sure to pack any activities you might want in your hand luggage.